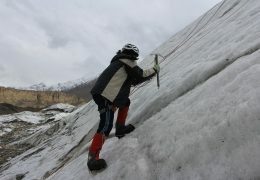 PYO is offering comprehensive climbing training for aspiring mountaineers. 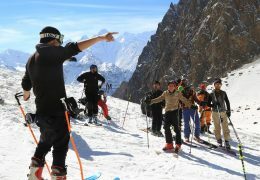 If you want to start a professional career in mountaineering, but lack the skills and resources required to achieve your goal, you should not miss this training. 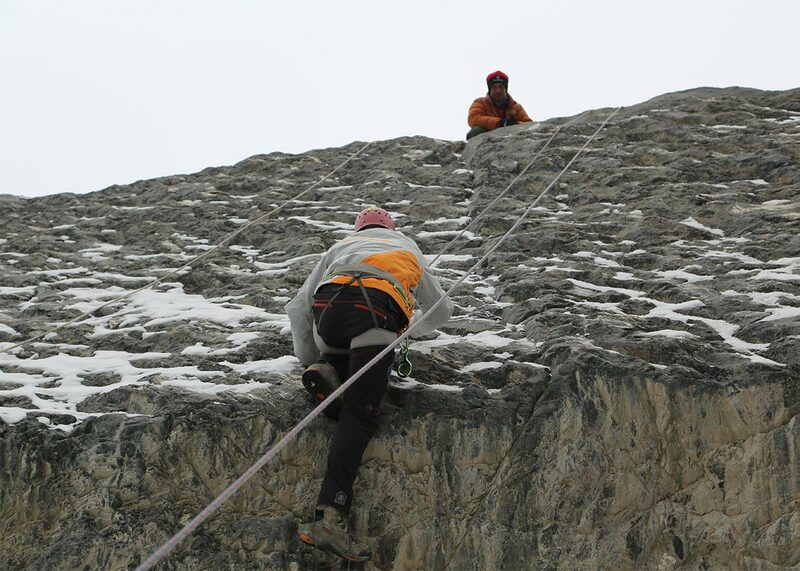 We are committed to provide the most crucial skills required by young aspiring mountain climbers. 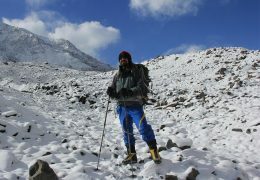 During the training, you would not only get the knowledge and skills to make dynamic, productive and results oriented risks analysis in extreme winter conditions, but also learn how to plan, forecast and set your future mountain climbing goals and objectives. 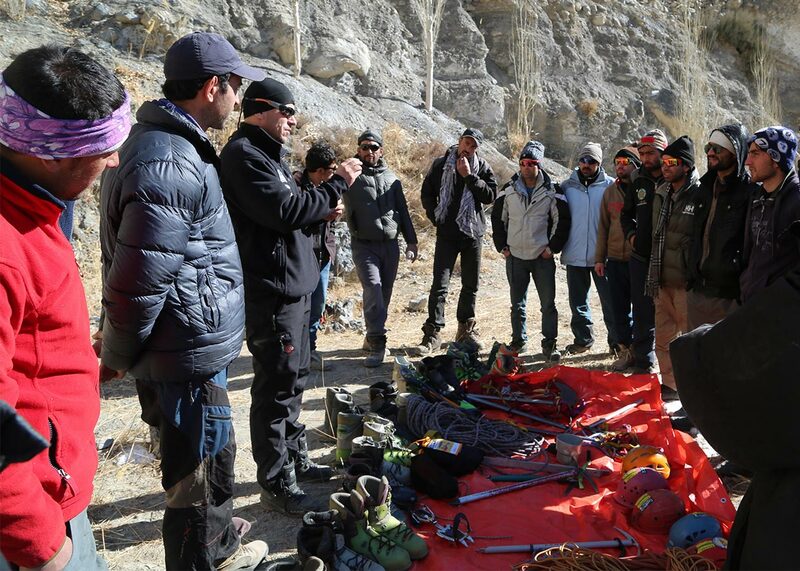 There is also a rigorous technical side to our aspirant mountaineering training sessions where veteran mountaineers from around the world would develop and sharpen your technical skills in mountaineering, covering broader areas. 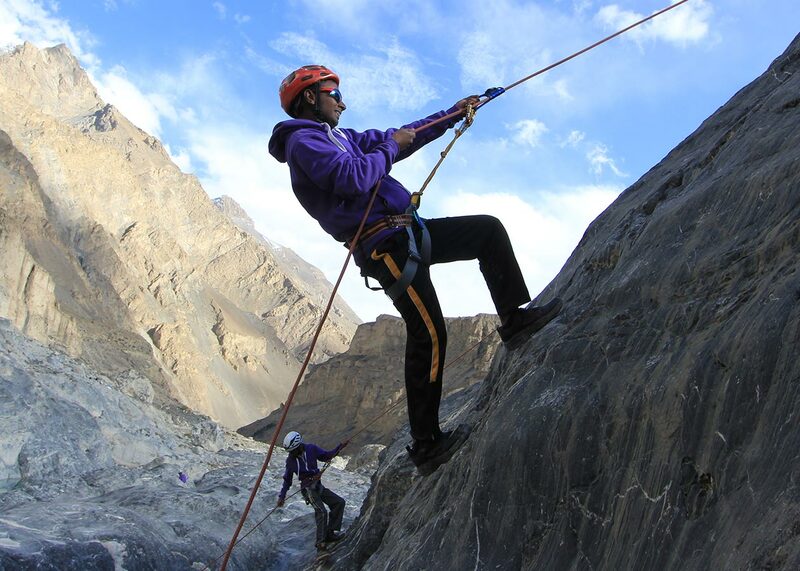 Besides the expert mountain climbers who are the driving force behind PYO, you would also get the opportunity to mingle with and learn from local, national and international climbing instructors who bring decades of experience and extensive knowledge to the training sessions. 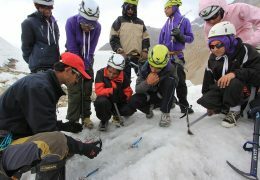 You would be trained in high altitude guiding, professional instructions, personal expeditions and outdoor education. PYO helps aspiring mountaineers by giving them the opportunity to undergo rigorous training and education, focused on the skills and knowledge young climbers require to take challenges head on with safety, confidence and competence. In simple words, we are developing the mountain leaders for tomorrow. Understand the existing standards and practices, so you can promote from a rule-based mechanism to an established and evidenced based mechanism. 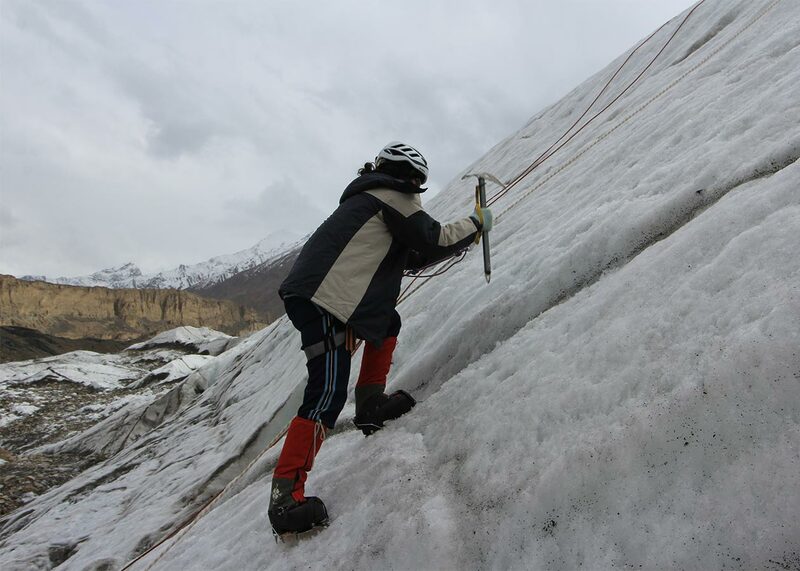 Be able to set your plans, goals and objectives to further your career in climbing.